I'm trying to use the free version (2.5.4752) but it doesn't seem to insert my fiddler sessions into the test. If I switch to Pro on the same version, select some requests and press the 'set from fiddler sessions' button, that works. How do I use this with the free version? I'm using Fiddler v2.4.2.4), windows7 x64. In the next version will make sure to display the number of sessions added to the test in free edition. It didn't exactly work. My sessions are service calls rather than web pages so perhaps that is something to do with it. But knowing they are in there, I ran a test and got some load gong through so that's fine. The pro version does show the same sessions in it's test case window though. 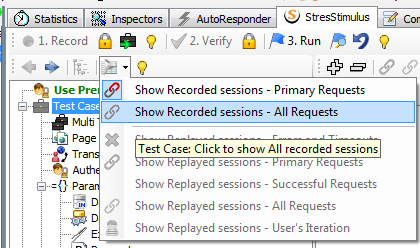 You are correct, that the free version does not have test case tree, but all sessions can be displayed in the fiddler grid. 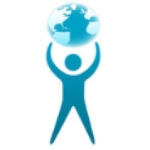 Also, service calls are supported by StresStimulus, just like web pages. I however did not understand what exactly did not work.